FOR IMMEDIATE RELEASE – November 29, 2018 – Grammy-nominated singer-songwriter Cassadee Pope reveals the spring 2019 tour dates for her first-ever headlining tour. 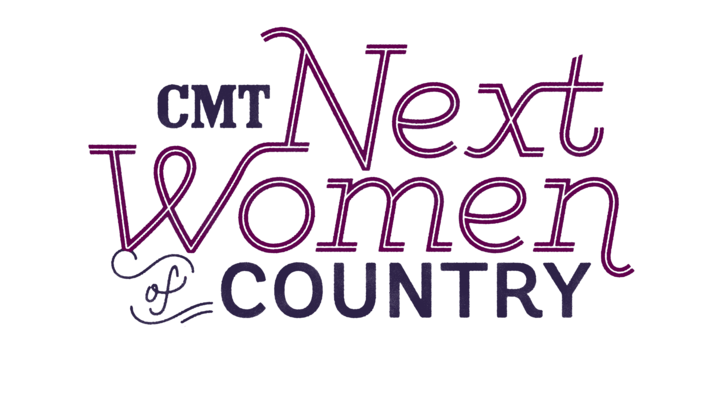 The 11-date “CMT Next Women Of Country” tour will kick off on April 11 in Tampa, making stops in major cities including Atlanta, Boston, New York, and Washington, DC, before wrapping up in Columbia, MO on May 4 (see below for full list of dates). Cassadee will be joined on tour by fellow “CMT Next Women Of Country” inductees Clare Dunn and Hannah Ellis. VIP packages will be available starting tomorrow, November 30. For more information and on-sale dates in each market, visit CassadeePope.com. Special guests Clare Dunn and Hannah Ellis were inducted into CMT’s “Next Women of Country” in 2014 and 2017, respectively, and have both been featured as Rolling Stone’s “Artists to Watch.” Clare Dunn is a dynamic new artist on the country music scene who has garnered critical praise as a “masterful guitar player who can do it all” (CMT), and has recently released single “More” as a follow-up to her self-titled EP. Hannah Ellis has received well-deserved attention following the release of her self-titled debut EP last fall, and her current single “Home and a Hometown” has been streamed over 1 million times. Last week, Cassadee kicked off The Country Music Hall of Fame® and Museum’s annual Deck the Hall in Nashville, performing her hit songs and holiday classics at their Christmas tree lighting. Tomorrow, November 30, fans can tune into CMT’s Hot20 Live for an interview and special live performance by Cassadee. The live broadcast will begin at 4:30pm CST, and can be seen on CMT’s Facebook page and the Hot20 Countdown’s digital platforms.